Nebraska Schnauzer Rescue View other Schnauzers for adoption. 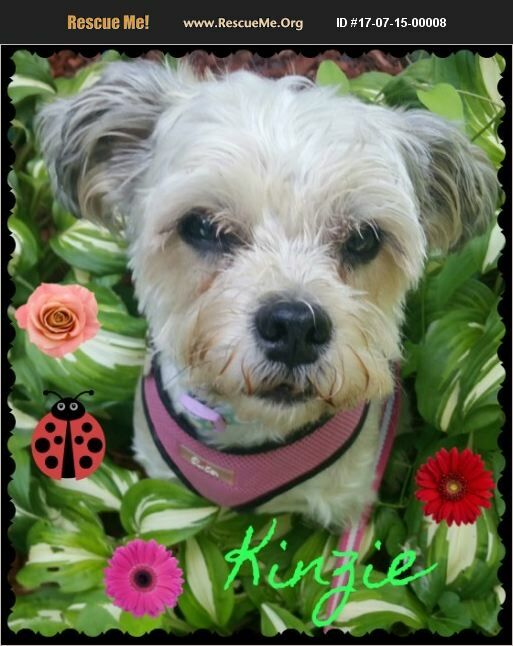 Name: Kinzie Age: 4 years old Breed: Schnauzer mix Spayed Female This is gorgeous Kinzie, a 4 yr old female Schnauzer mix. Kinzie came from a shelter in Kansas when her owner could no longer take care of her & her mother. She then came into rescue. Potty skills/house manners are 95% still a work in progress. She loves to go on walks & car rides. Enjoys play time with other nice dogs & people. No knowledge of small children at this time, but enjoys older kids. Spayed, heartworm negative and on prevention, current on dental, current on vaccinations and microchip. Suggested adoption donation is $350-450. If Kinzie is the dog of your dreams fill out an application for her at www.ruff-rescue.com today!